I love the start of a new month because that means new Monthly Favourites. October has been jam packed with new favs. I started a new job in October (the reason for my temporary absence) so I’ve been all about those quick in easy products that are early morning friendly – I’m still not used to this whole having to be at a professional office at a specific time thing. 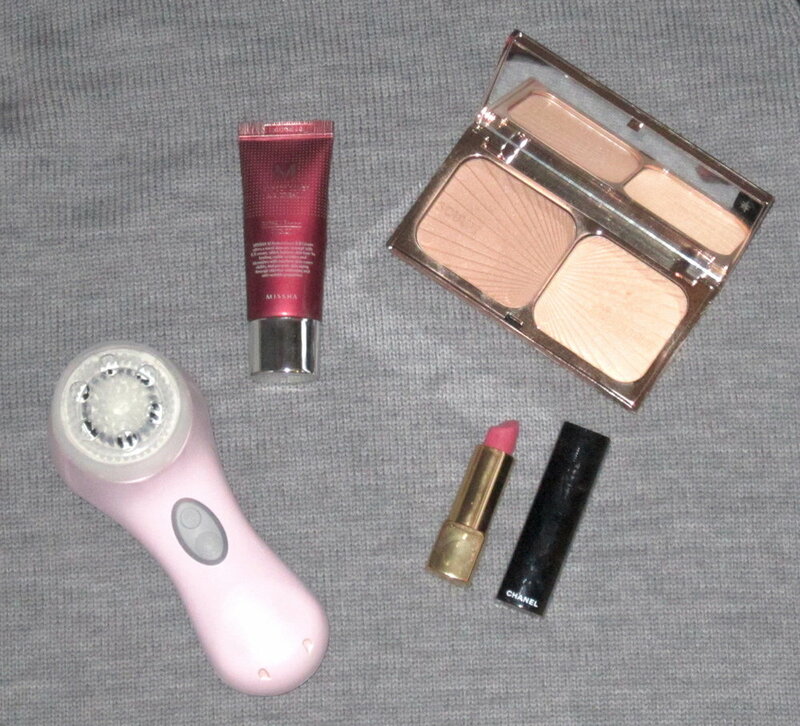 Clarisonic Mia2 ($180): I have made it no secret on this blog that I have had some problems with my skin. With an array of different lotions and potions, prescription and not prescription, my skin has definitely come leaps and bounds in the past few months, but it still needed a little boost. I started using my Clarisonic regularly this month and it has made a significant difference on my skin. I tend to get small whiteheads on my forehead and chin and the Clarisonic has really kept them away. I know Clarisonics are hit or miss for people but for me, it’s essential for consistently keeping whiteheads away. Missha M Perfect Cover BB Cream in No. 21 ($24): I mentioned this in my Loose Button Fall Luxe Box post but I had to give it another shout out. Honestly, I usually don’t use beauty box products for more than a couple weeks but I definitely reached for this everyday in October (yes, EVERY DAY). I’ve never heard of this brand before but I really do love the product. It’s a BB cream with quite a thick consistency but once it’s thoroughly blended into the skin you can barely feel it on your skin. It definitely has a light-media coverage, more than other BB creams I’ve tried, and lasts for a full workday. I just apply small amount all over my face and neck with my hands and it instantly evens out my skin tone, no redness in sight. I add a bit of the CHANEL Vitalumière Aqua Loose Powder Foundation over top and I’m ready to go. 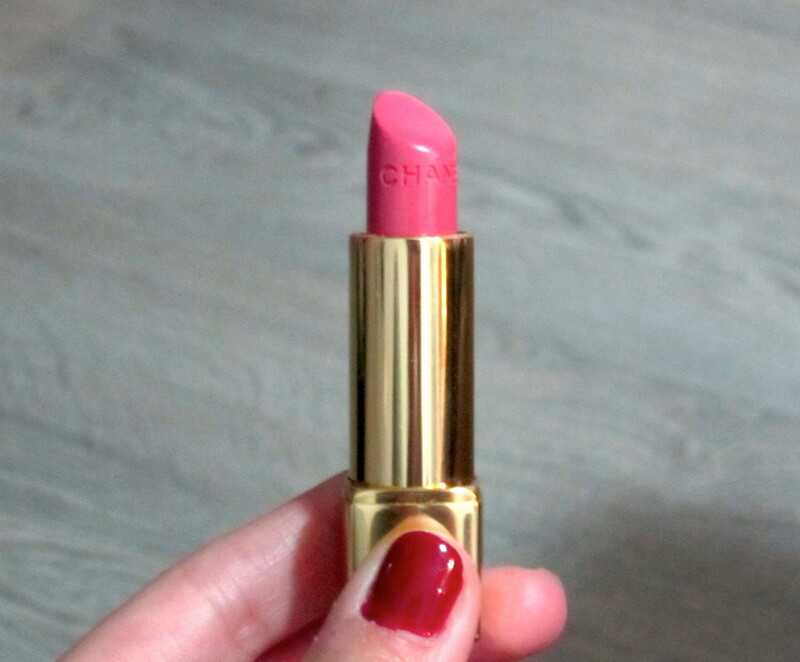 CHANEL Rouge Allure Intense Lip Colour in 91 Séduisante ($40): This has been my ‘new job lip colour.’ It’s a blue undertone, rose pink that adds a pop of colour to my lips while still being professional. 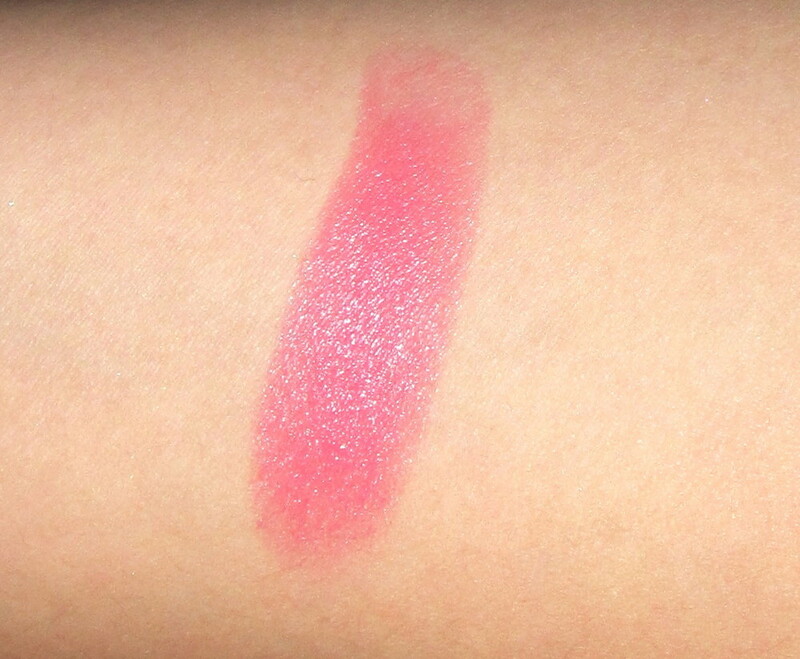 It’s not overly glossy but not particularly matte, it leaves a great satin finish that's perfect for everyday wear. I got this a while ago but it’s definitely gotten a ton of love this month. Charlotte Tilbury Filmstar Bronze & Glow ($65): I’ve only discovered Charlotte Tilbury’s products this year but I am 100% obsessed with them. If I’m perfectly honest, one of the main reasons I’ve used Filmstar Bronze & Glow so much is because I have the contour and highlight in one palette (very handy when I’m doing my makeup in my exhausted morning state). I know that the bronzer won’t be for everyone because it’s shimmery, not matte, but I really enjoy it. I find that it’s a really natural bronze that doesn’t look harsh at all on my light-medium skin. The highlight has a gorgeous iridescence that instantly brings my face to life; it’s probably the best highlighter I’ve found. Overall, I swear by this bronzer/highlight combo. Those are my October favourites, what did you love in October?